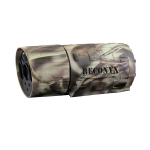 For use with all RECONYX HyperFire 1, HyperFire 2 and UltraFire series cameras. Will fit nearly any size tree (stretches to 8 ft). 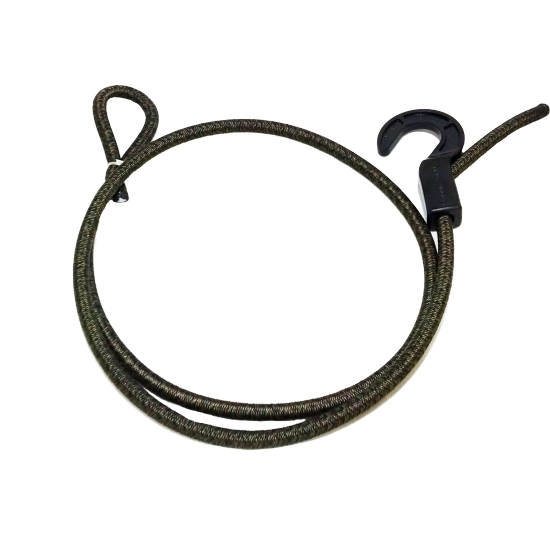 Includes adjustable hook. NOTE: Will not work with MicroFire series cameras.